In a big mouthed pan, pour the oil. 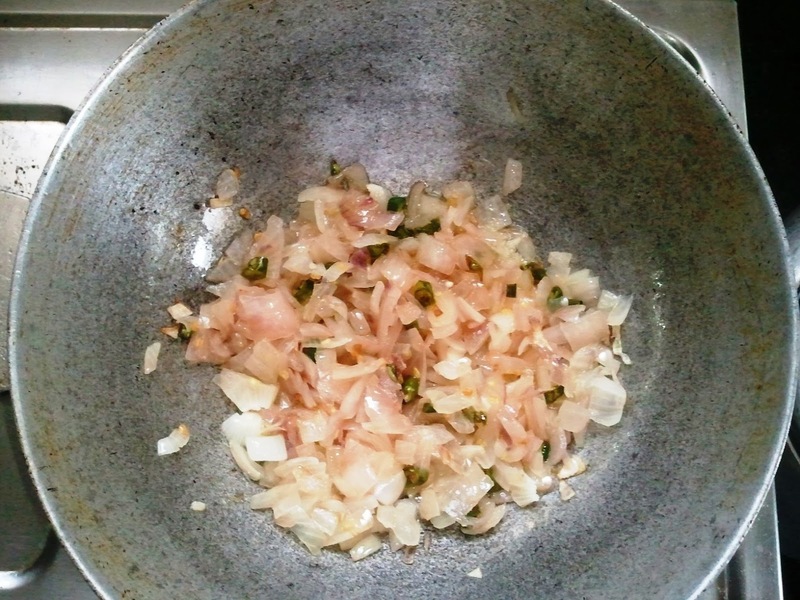 Add cumin seeds, chopped chili, onion and sauté for 5 mins. 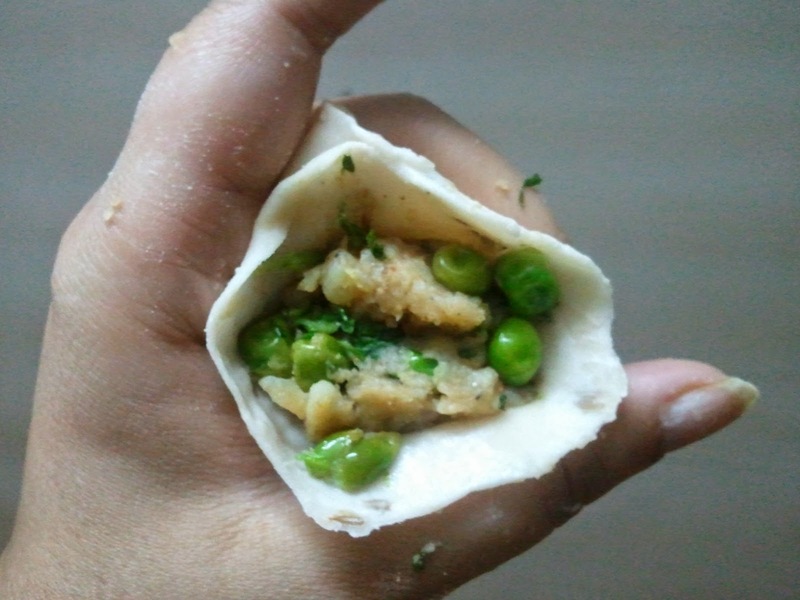 Add green peas and cook for another 5 minutes..
Add thymol seed and Ghee in all purpose flour and prepare dough. 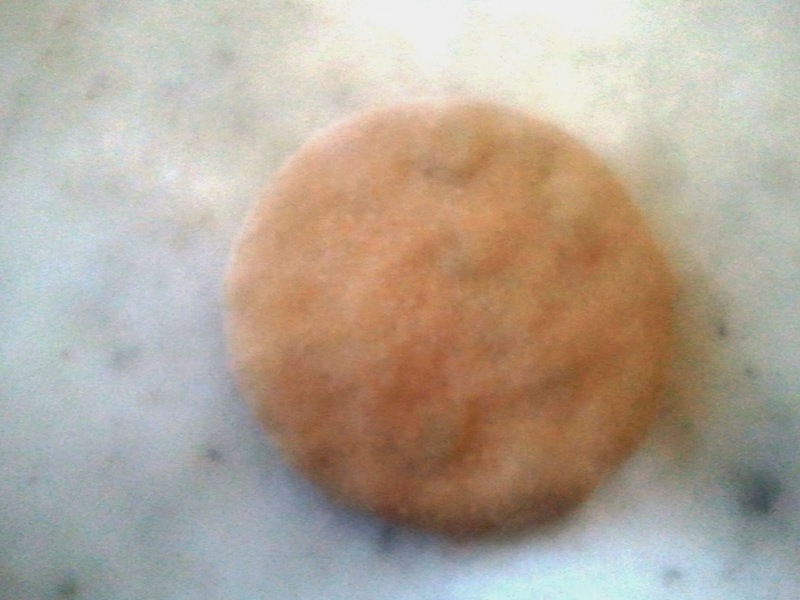 Take small amount of dough, and place it on a lightly floured surface. Flatten it into a small disc. 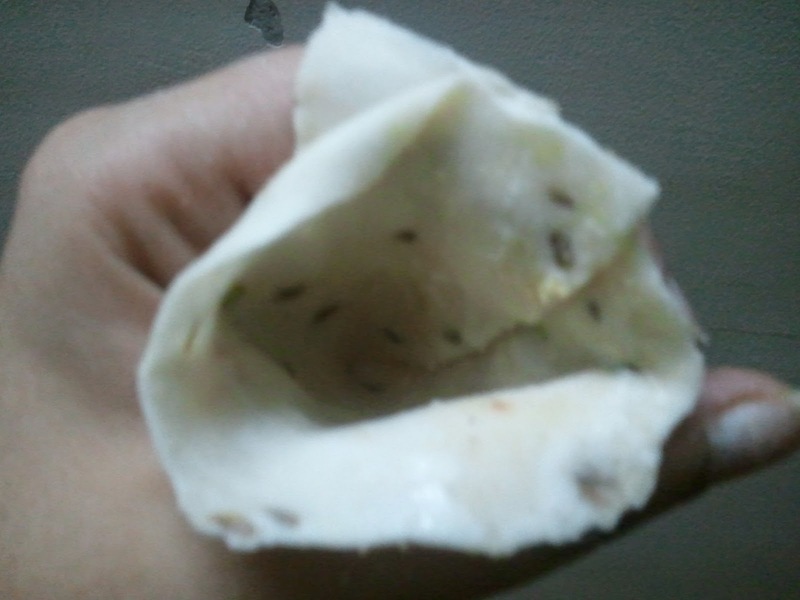 Roll it into a small circle, slightly bigger than your palm. 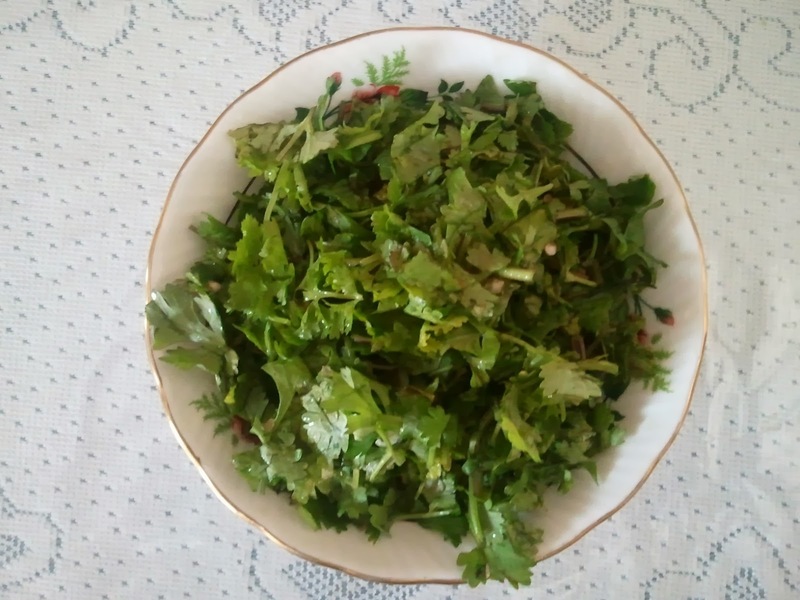 Cut it from middle and make a cone (funnel). Put the potato mixture in cone and seal it with the help of water. 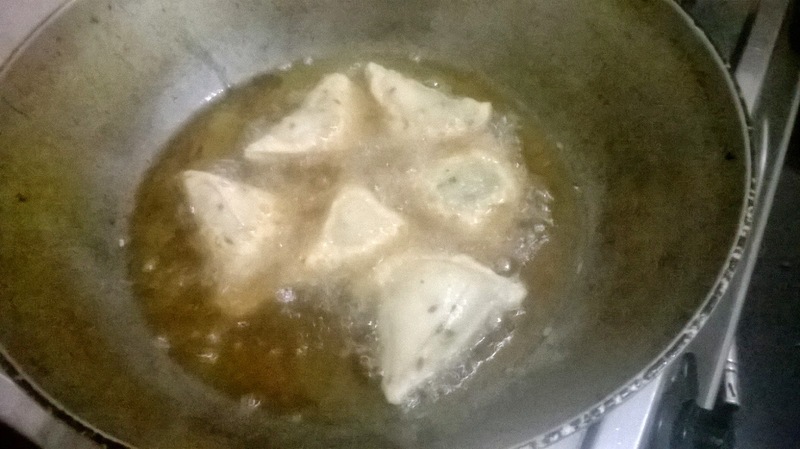 Put all samosa in pan and deep fry it until they are golden brown. Add the chopped chili, onion and sauté for 5 mins. 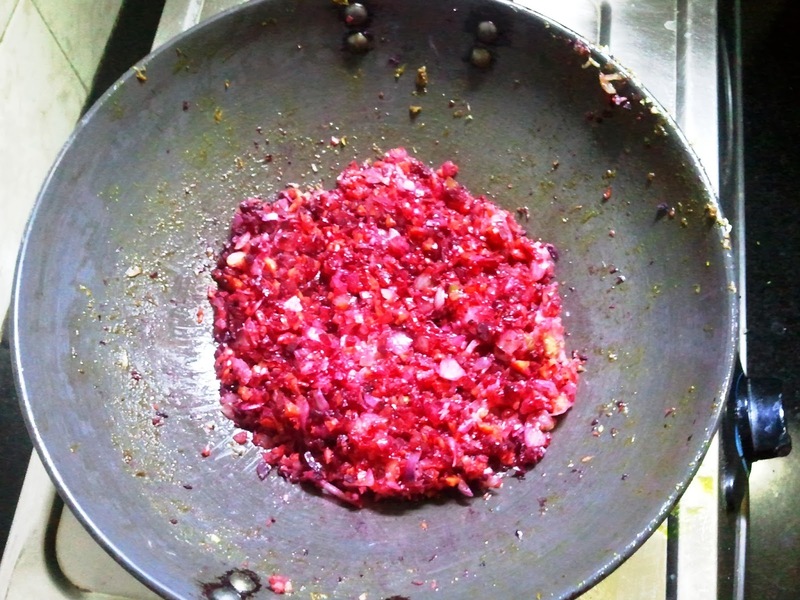 Now add beetroot, carrot and capsicum and cook slowly for 10 mins on medium flame. Add tomato and cook for 10 minutes. 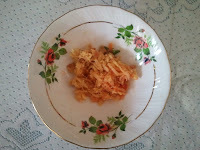 Cook on low to medium flame, and keep it covered with a lid all the time to avoid loss of moisture content. 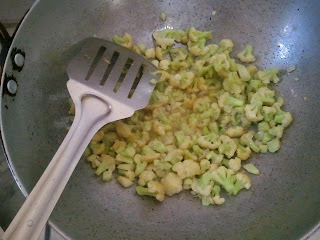 Add half of the butter and mix it well and the bhaji is ready. Cut the pavs/buns from between. On a hot skillet put a tea-spoon of butter and they put the pav/buns on it. Heat it on both sides, until they turn slightly golden brown. 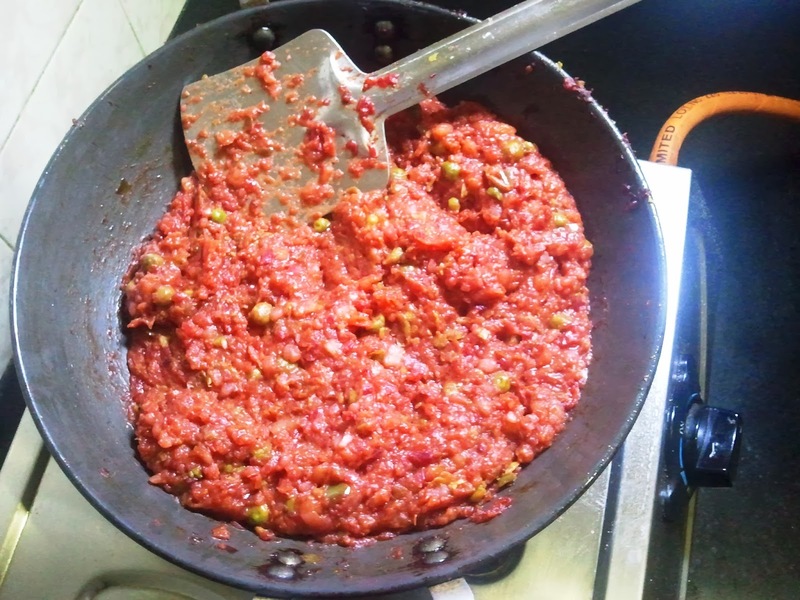 Add the chopped chili and onion. Cook on low to medium flame, and keep it covered with a lid. Sauté, until the capsicum is semi cooked. Add the paneer and cook for another 15 minutes, on low flame. Keep the pan covered with a lid all the time while cooking to avoid loss of moisture content. 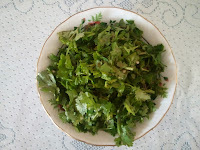 Turn it into a glass bowl, and generously sprinkle the chopped coriander leaves on it. 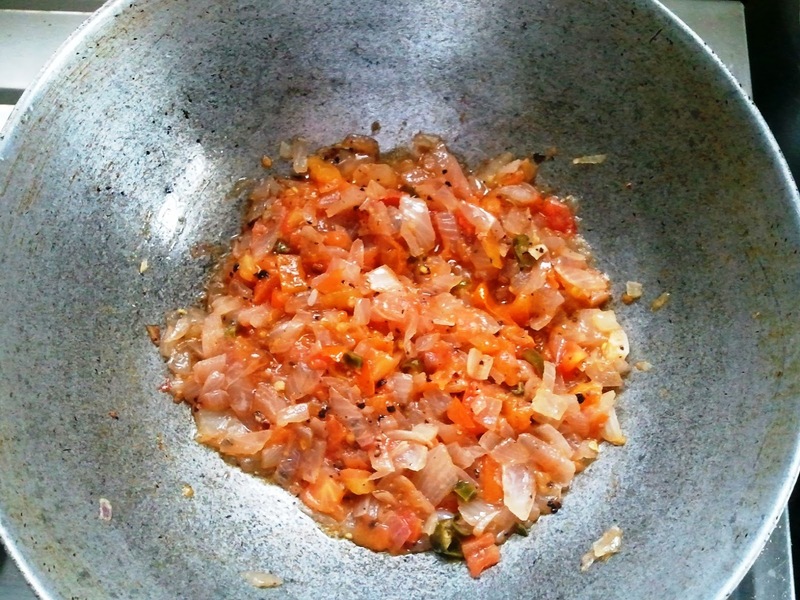 Sauté, until the tomato is cooked and forms sort of paste with onion. 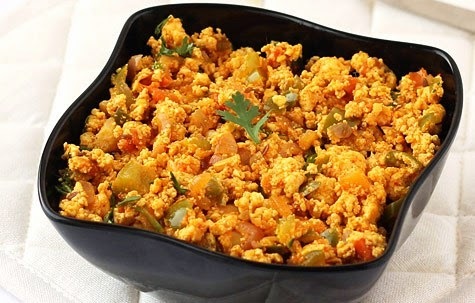 Keep the cooked paneer aside. Prepare the dough, using flour. Place some stuffing in the center. Bring the edges together, and pinch them at the top. 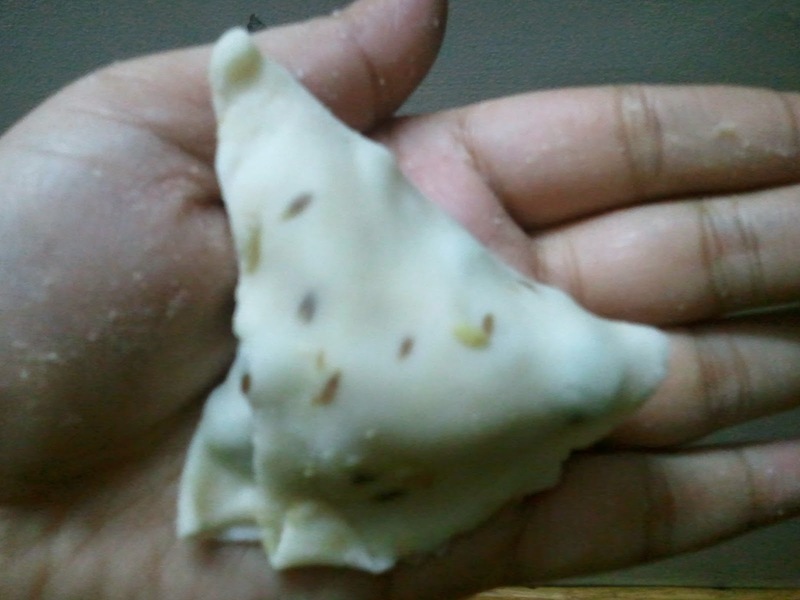 Flatten them using your palm, and roll them to form a circle. 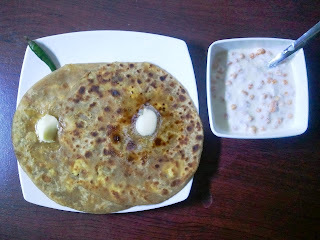 Heat the skillet, and place the paratha on it. Put some oil all around, and allow it turn into golden brown. Turn it the other side and do the same. 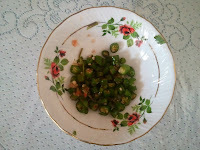 Serve hot with a spoon of butter or it!! Soak masoor dal and rajma separately for 3hrs. Boil the rajma, drain the water and keep it aside. In a big mouthed pan, heat 2 tbsp of oil and then add the butter. 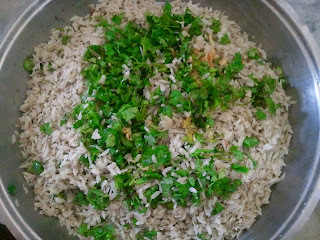 Add jeera and on a medium flame and heat, until crackling sound is heard. 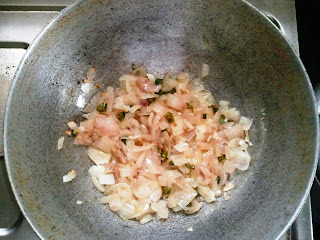 Add green chili chopped onion and sauté, until the onion turns golden brown. Add turmeric powder, garam masala, ginger garlic paste and sauté, until oil is seen at the edges. 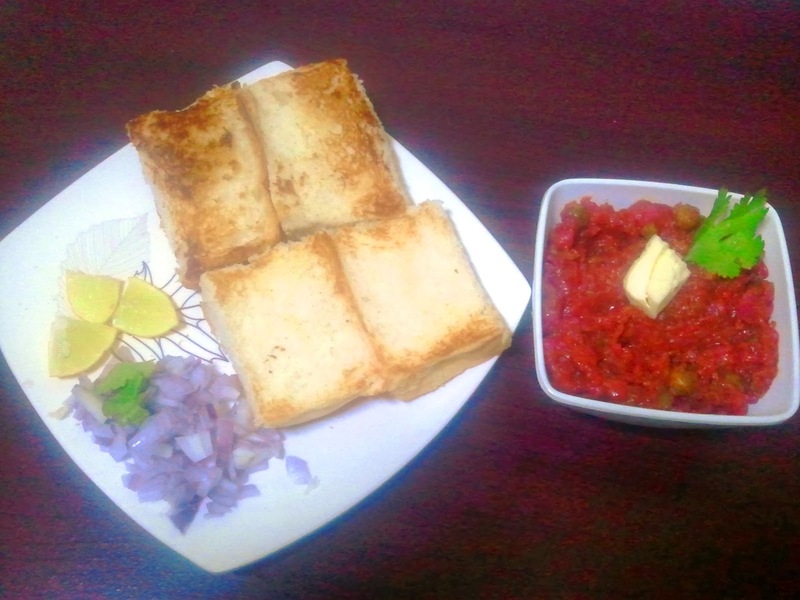 Take the rajma, in a bowl and slightly blend it. 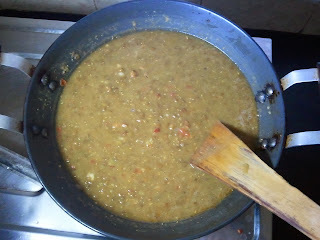 Now add the masoor dal and rajma to the pan and let it cook on medium to high flame, until the first boil comes. Add half of the cream and let it cook on low to medium flame for another 5 minutes. 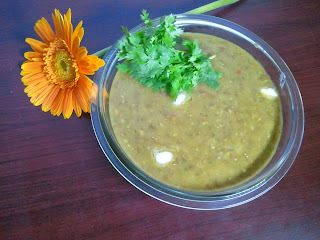 Turn the dal makhni in a serving vessel and generously spread the remaining fresh cream and chopped coriander on it. 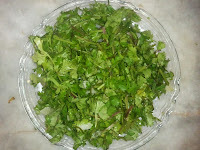 The water used to boil masoor dal should be used for cooking as it has the extracts of the masala. The rajma and masoor dal should be absolutely cooked after boiling, such that if pressed between thumb and finger it feels soft. 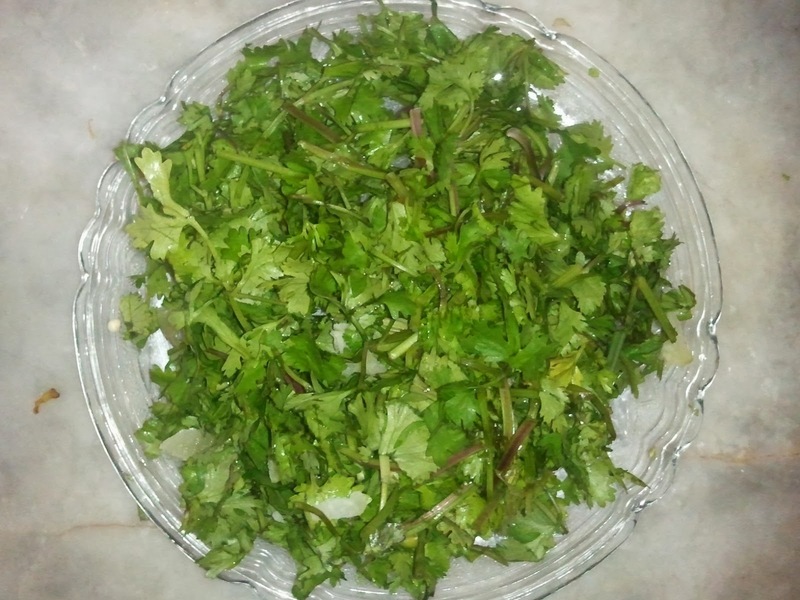 Blend the coriander leaves in small quantity at a time. Add water while blending, it smoothens the process. 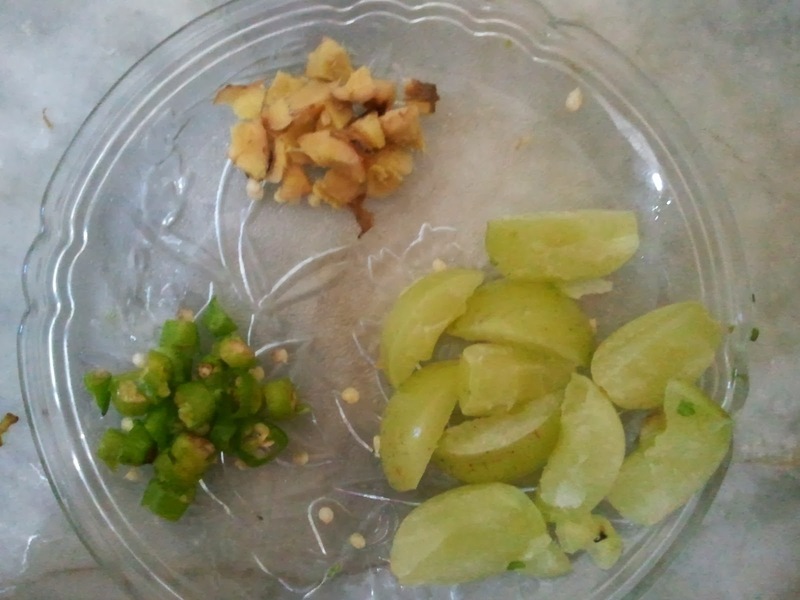 Add the chopped Ginger, Chili, Gooseberry, salt and blend one last time, so everything mixes uniformly. Turn the chutney into a bowl, add the lemon juice, olive oil and mix well. 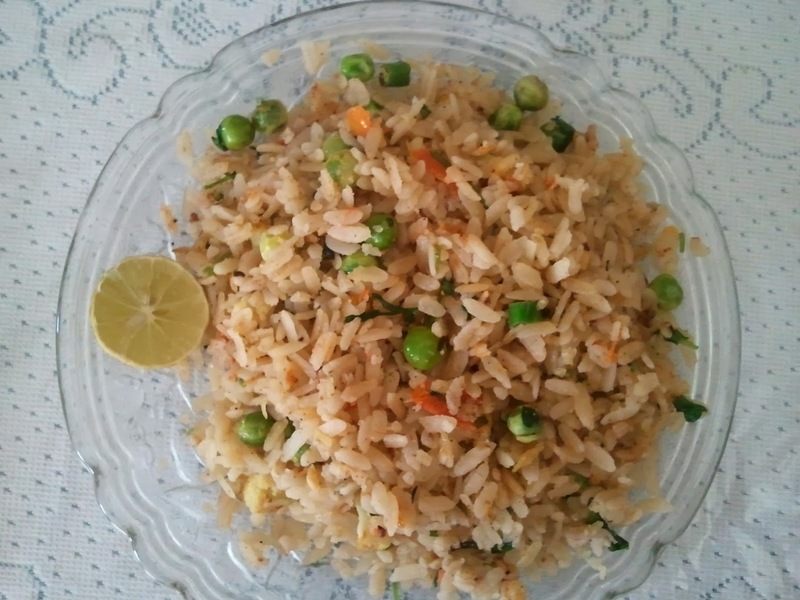 In a bowl, take the Basmati Chuda(Beaten Rice), pour the milk in the bowl and mix it evenly. Allow the chuda to soak the milk, so that it softens a bit. Add chopped coriander leaves, green chilli, ginger, garam masala, salt to the soaked beaten rice and mix it well. 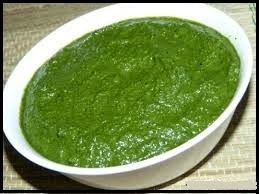 In a big mouthed vessel, take 1 tbsp desi ghee and melt it. Add the cumin seeds, and on medium flame, heat it, until you hear crackling sound. Then cover the vessel with a lid, and allow it to cook for another 5 mins. It should be in semi-cooked state. 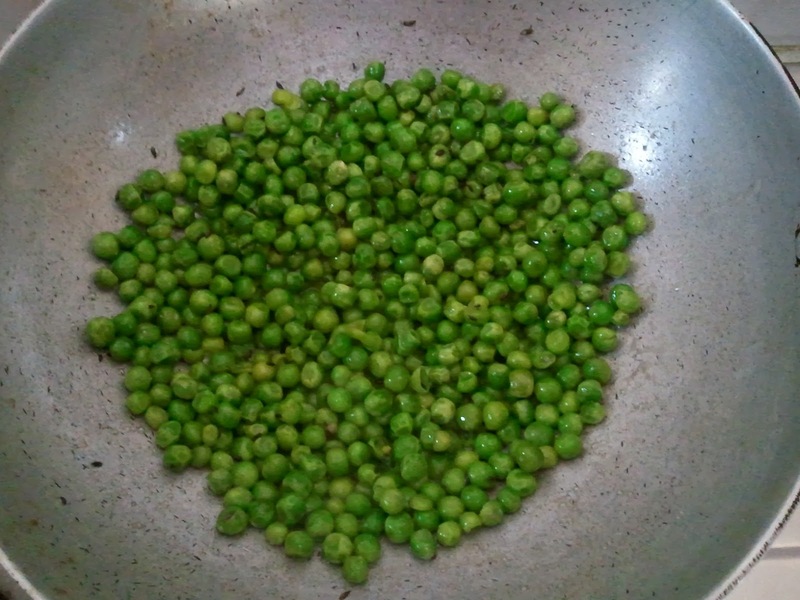 Keep the semi-cooked peas aside. In a vessel, take ½ lt of water and bring it to boil, add 2 tbsp of salt in it, and then add the chopped cauliflower in it and let it cook for 3-4mins. In the pan take 1 tbsp of desi ghee and add the semi-boiled cauliflower in it, and let it cook on medium flame, until the edge turns golden brown. 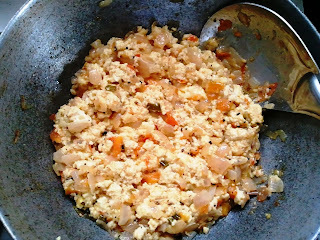 In a big mouthed heavy bottomed vessel add the remaining desi ghee and heat it on medium flame, until it melts. Add ½ tbsp of cumin seeds, and heat until crackling sound is heard. 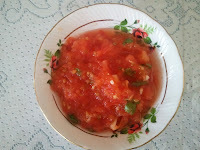 Add chopped tomatoes, and let it cook, until raw small it disappears and oil is seen at the edges. 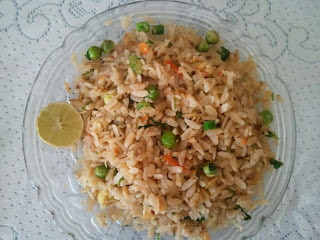 Add the soaked beaten rice, semi-cooked peas and cauliflower and mix it well. Cover it with a lid and let it cook for 15 minutes. 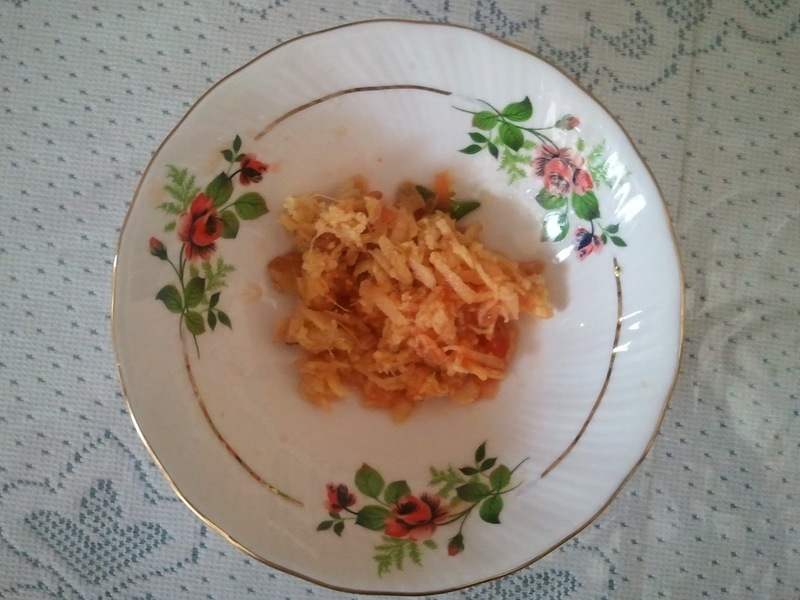 Stir after every few minutes, so that it does not stick to the bottom.